The ultimate loopwheeled hoodie comes from Strike Gold, their first attempt at doing a loopwheeled hoodie and they win on every count. 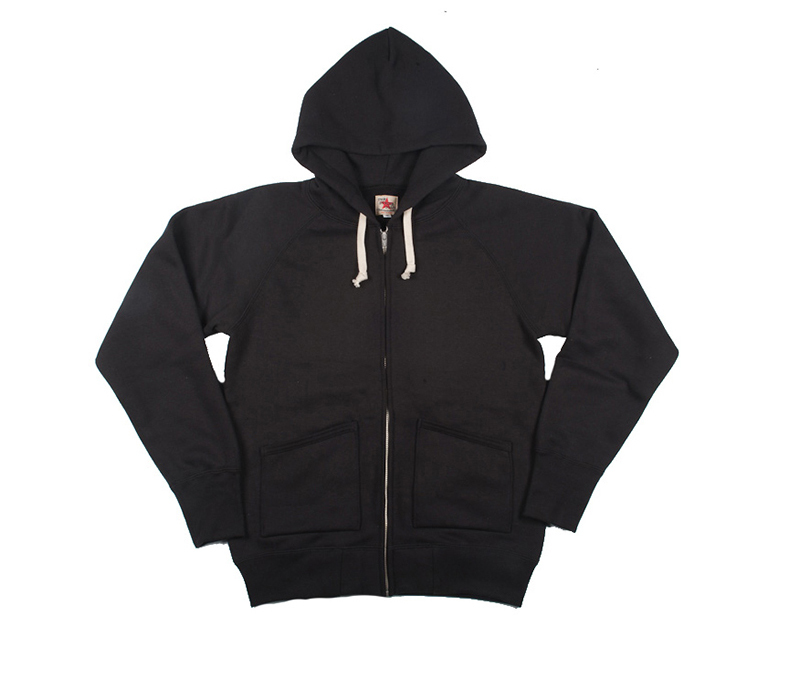 Available in three colors these heavy weight inner brushed hoodies will last a lifetime and are super soft on the inside and sturdy on the outside. 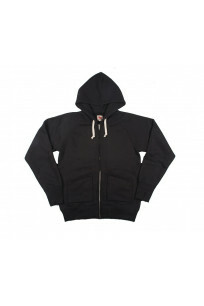 They've been woven a bit tighter than traditional loopwheeled hoodie fabrics to make them a bit more windproof. Chest 37" 38.6" 40" 43" 45.5"
Vertical Length 26" 26.2" 27.5" 28.5" 29.6"
Sleeve Length 26.3" 27" 27.5" 28.6" 30"